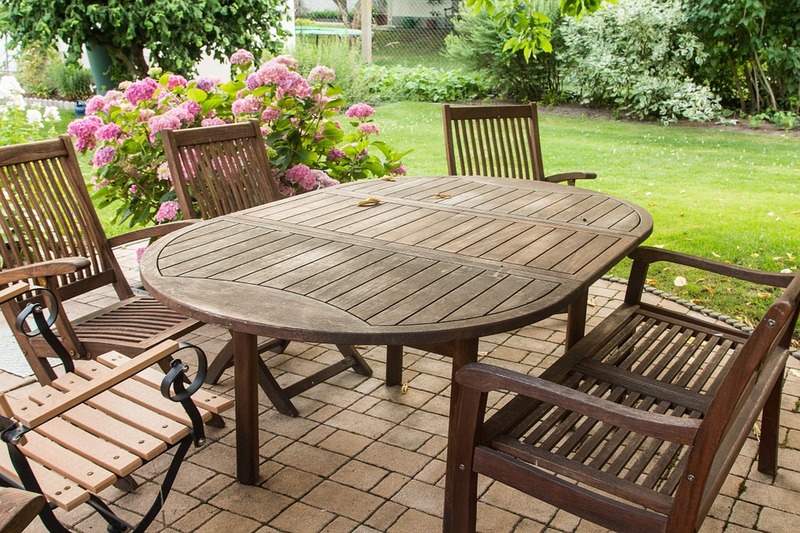 The garden is an area of the home that most people love spending time in and relaxing. However if you have children you need to look at the garden design and may want to look at getting a garden designer to look at your options so that you have a garden that is suitable for you and for the whole family. Having your garden designed can be an expensive you can be looking at between £5,000 to £50,000 depending on the size, quality and condition of your garden. Even with a small garden you are looking at forking out at around £5,000 to £7,000 for a simple design. A well designed garden is an investment in the long run. A badly designed garden can decrease the value of your home so on the flip side a well designed one can increase the value making it an investment that is worthwhile. I can definitely see why this is the case as an easy to maintain and lovely designed garden that doesn't need much work doing certainly is one of the things we will be looking for when we buy our own home. A garden designer knows their stuff. They can help with bringing your garden to life and give ideas of things you may not have thought of such as seating, lighting and other features. Designing a garden yourself is doable however by getting a garden designer you are able to brief them and they do all the legwork. This means you are not having to worry about any problems that may occur and you can opt for a garden that is low maintenance and safe for your family to play in. You also won't need to worry about sorting out employing a contractor as they will do this all for you. Garden designers listen to what you want and aspire from your garden whether a relaxing environment for playing, eating or for enjoying doing a bit of gardening yourself. This way you are able to have the garden you want and a garden designer can also do a planting plan that you can implement yourself making it all a bit more easier for you to keep on top of. bueno. Me gusta mucho lo que has adquirido acá, realmente me gusta lo que afirmas y la manera en que lo dices. Lo haces entretenido y todavía así te ocupas de sostenerlo inteligente. No puedo aguardar para leer considerablemente más de ti. Yes, despite all of that listing down, you still ought to sit and compose a complete response, much the same way you'd write any essay. for all choices of printed, internet, and also other types of resources. So should you be expecting lots of help, be aware that this isn't always forthcoming. can should be the best strategy to develop a writing style. Youu have touched soome fastidious factors here. Anny way keep up wrinting. otherts who could be affected. than a high tech and intensely advanced dating site. down some do's and don'ts of online dating sites.